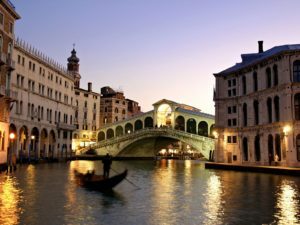 Take the opportunity and visit Venice on your ski trip! 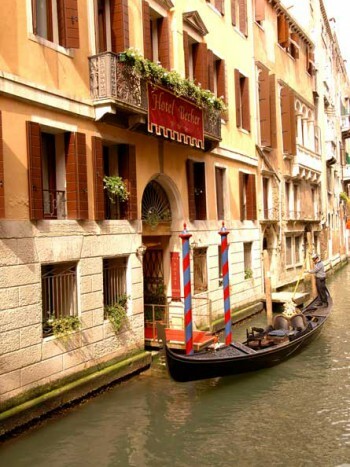 We arrange accommodation at the best prices in Venice. You can spend one or more nights in this beautiful city before or after your ski holidays. 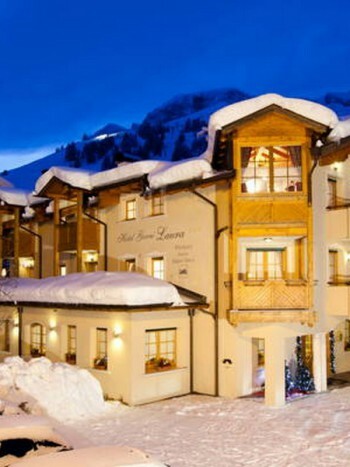 We offer a special bespoke package for your ski holidays including a stay in Venice. 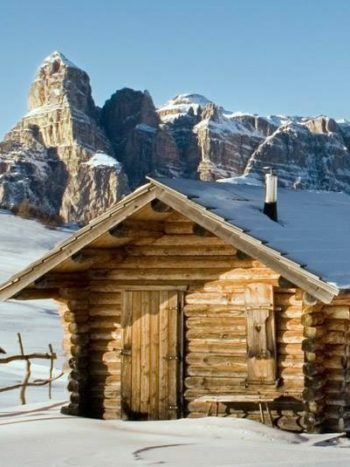 Ski in the Dolomites and visit the romantic city of Venice. 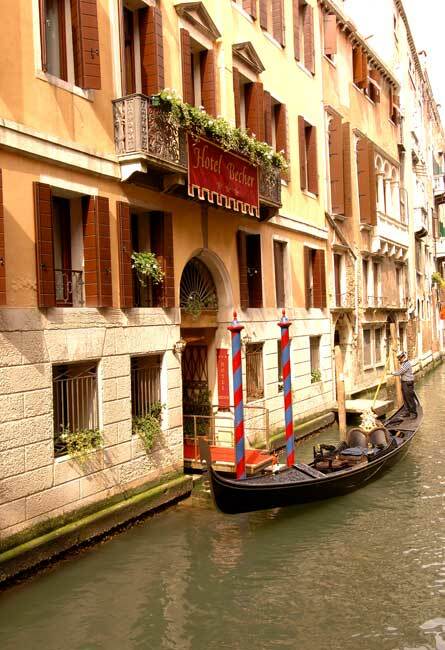 During the winter season you will avoid big crowds, and will be able to enjoy strolling along the canals and visit all the historical sites.